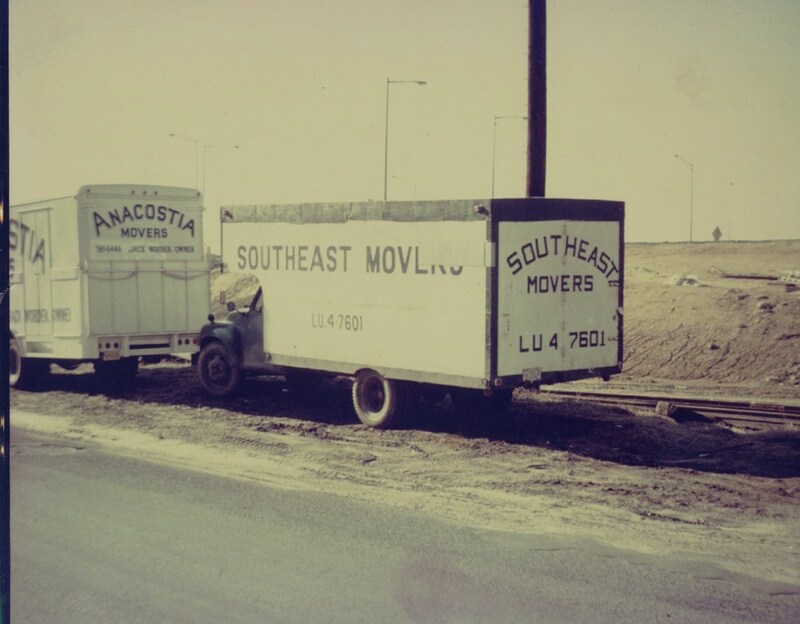 We trace our roots all the way back to the late 1940s in SE DC, at the foot of the Sousa Bridge, where we began as Anacostia Movers, under the leadership of Johnny Worden. 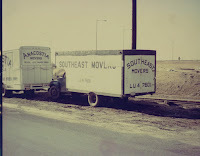 However, we claim our official birth year as 1961 because it was under that leadership that three small companies – Anacostia Movers, Southeast Movers and Oxon Hill Movers – merged and became what the community knows today as Beltway Movers, under the leadership of George Secrist and his two brothers Bernie and Gary. 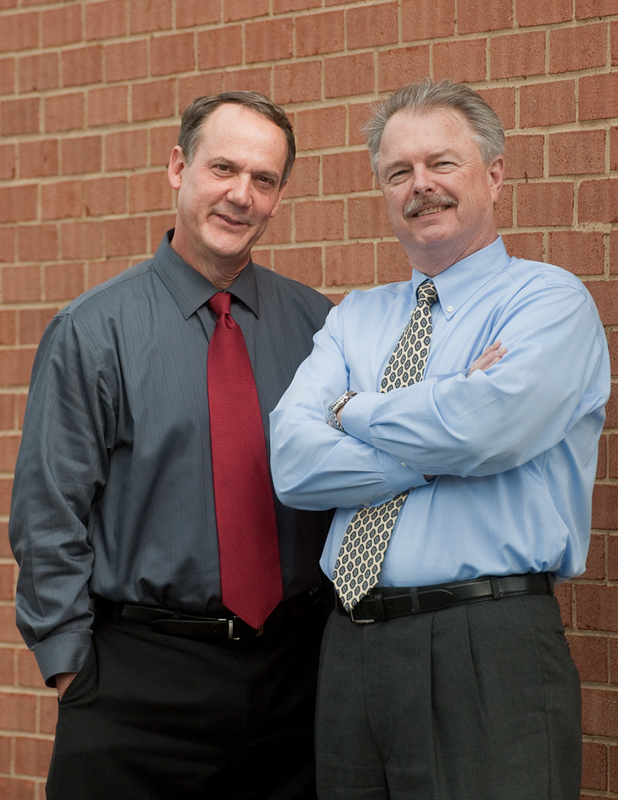 Over the years Beltway continued to grow under the guidance of the Secrist Brothers from the Suitland, Maryland location. 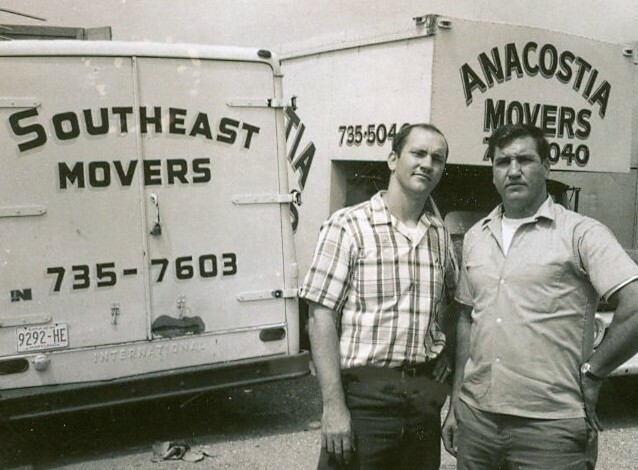 Business expanded and grew, so we opened our first branch office in Alexandria in 1970 to serve northern Virginia. 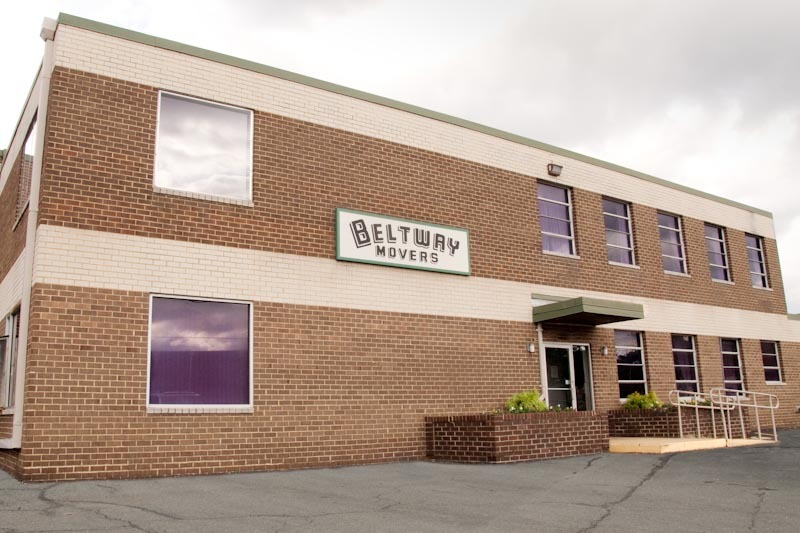 As Beltway’s reputation and ability grew, another branch was opened in 1974 in Rockville to serve Montgomery County, Maryland. 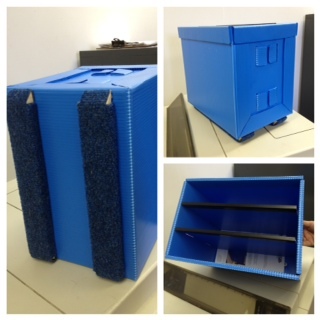 Storage was introduced at Beltway in the early 1970s and the branches began their transition to warehouse locations. All of the locations moved their operations at least once to larger facilities throughout the growth years of the 1970s. We recognized the need to provide interstate service to our customers and chose to do so by creating the subsidiary – Choice Relocation Inc. Choice currently serves customers throughout the mid-Atlantic east coast. 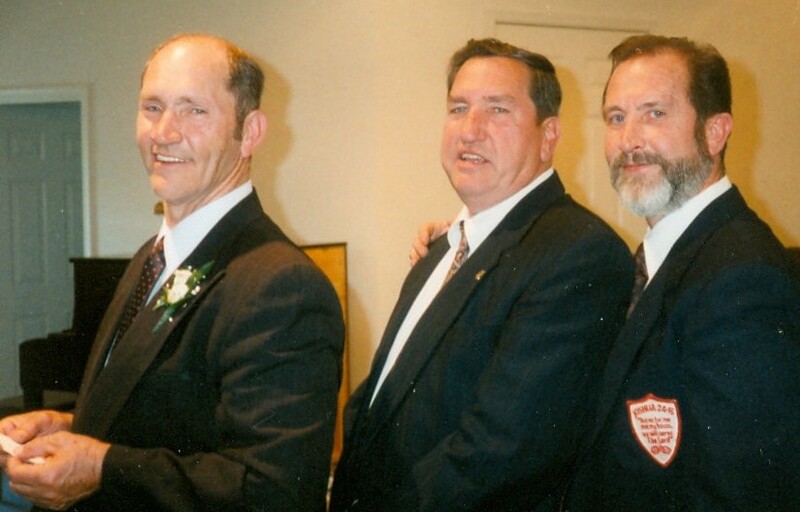 George Secrist sold his shares of the company in October of 1996 to Doug Shelton and Bob Benner so that he might continue pursuing his first love – Christian Ministry. 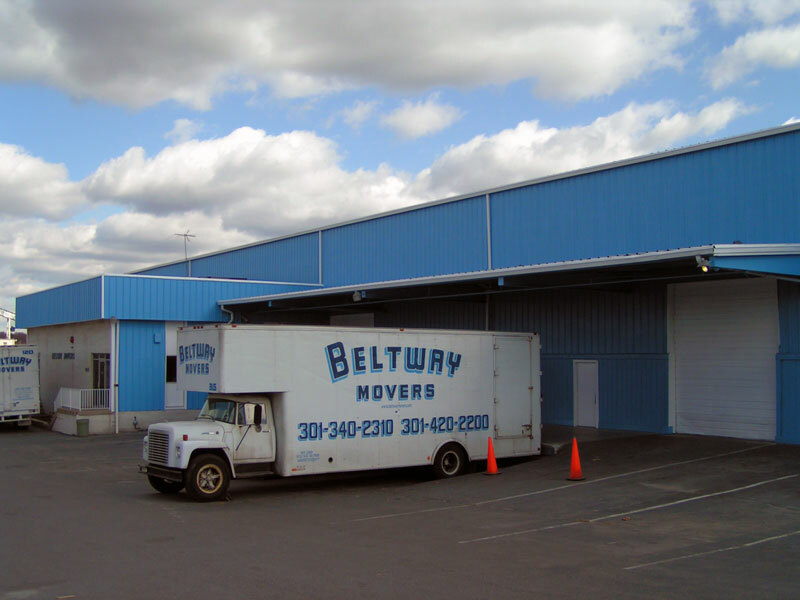 However, Doug and Bob were not new to the business, they both began their careers with Beltway in 1970 and 1971 respectively, as helpers on the moving vans! 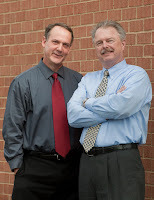 Doug and Bob have continued to develop the company by introducing the SmartPack® system to reduce packing time and material waste, and in 2010 becoming the exclusive DC franchise for Container On Wheels. (COWS). COWs are mobile storage pods for moving around Washington, DC or on-site storage. You’ve probably seen our COWS all over town! Throughout all the years we still maintain our core objective of exceeding our customer’s expectations. We earned our stripes moving young families in and around DC’s expanding urban neighborhoods. And as the city grew we found ourselves growing too. Instead of just doing local moves we were going out Pennsylvania Avenue into Prince George’s County, up Wisconsin Avenue into Montgomery County, and across the 14th Street Bridge into Northern Virginia. It’s amazing to think where the years have taken us because now we’re moving families outside of the beltway – today we’re moving a lot of folks across the Bay Bridge, to Blue Ridge Mountain retreats, to the ocean beaches, and beyond. Perhaps the most exciting development of all is the re-discovery of, and the return to, the older DC neighborhoods where it all began.